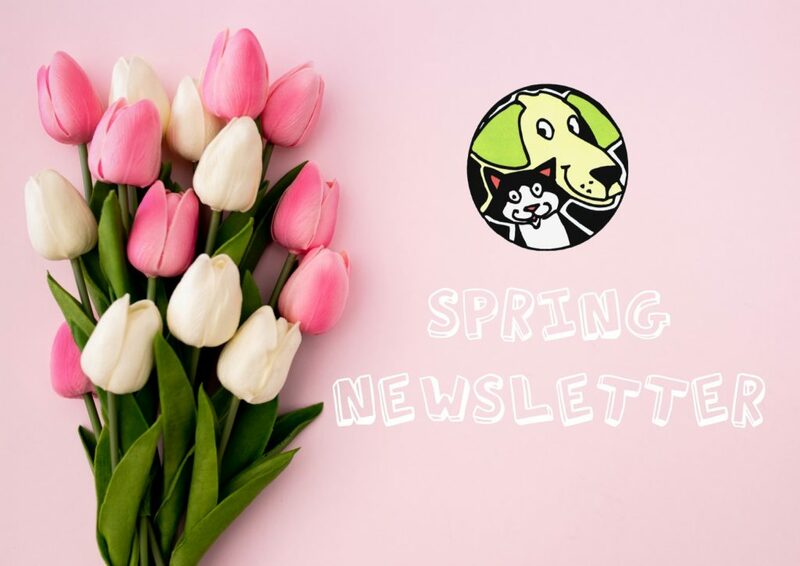 We have recently relaunched our quarterly newsletter which we hope will give you an insight to what goes on here at the shelter! Packed full of advice, adoption news and more, it is a great read! Simply click the image below to read at your own leisure! This entry was posted in Fundraising, Shelter Life, Shelter News. Bookmark the permalink.